For the third consecutive week, Cliff Savage has blessed us with another one of his #SavageSunday singles, this time produced by ILLROSE and entitled "The Breakthrough." According to Savage himself, "This song is meant to help listeners open their mind to having an inner power." 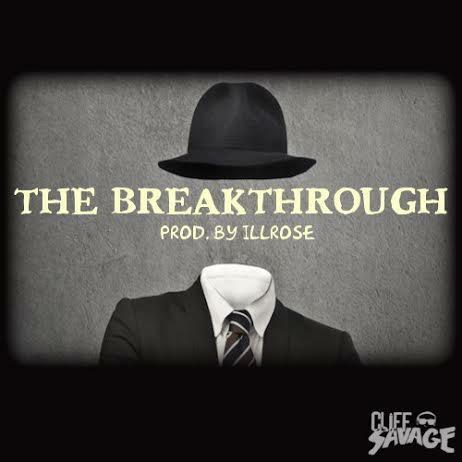 That inspirational intent is backed up by characteristically strong lyrics from Savage and warm production from ILLROSE. "The Breakthrough" is fueled by a smooth sample of a guitar and vocals, which chugs along at a peppy pace until slowing towards the song's end to create a distinct second half. Check out previous #SavageSunday cuts "Letter To Mama" and "Space Lion" right here on HNHH.